Run the Warrior Dash Adventure Race — Check! 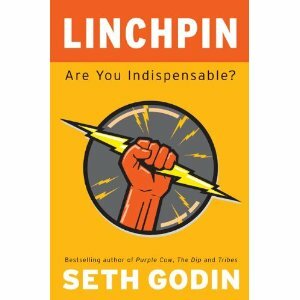 Listen to the Book Linchpin by Seth Godin — Check! 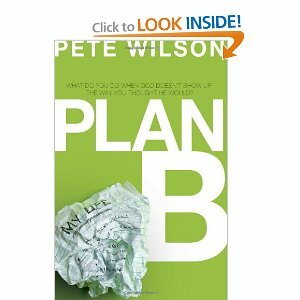 Read Plan B by Pete Wilson — Check! What we say reveals who we are. Duty alone is drudgery; duty with love is delight. No matter who your boss is, you are really working for God. Teamwork divides the effort and multiplies the effect. Getting gratifies, but sharing satisfies. The promise of heaven is our eternal hope. God gives us courage to challenge our giants. God has great concern for little children. Only Jesus can give wholeness to a broken life. God lets us into His fellowship. Who are we to keep others out? Our times are in God’s hands; our souls are in His keeping. Remembering Christ’s death for us should cause us to live for Him.